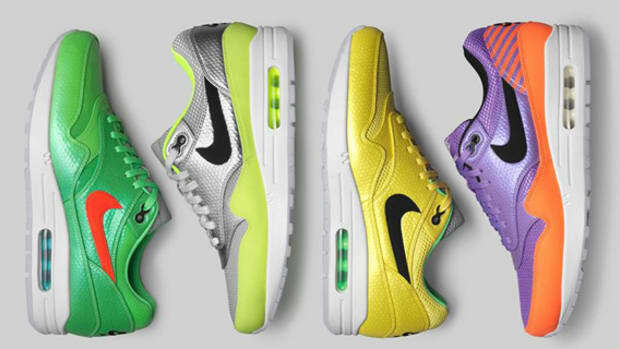 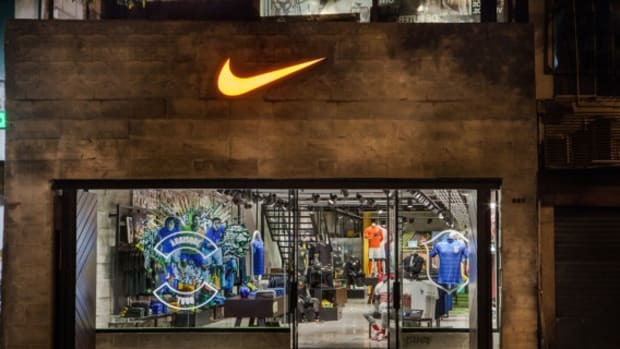 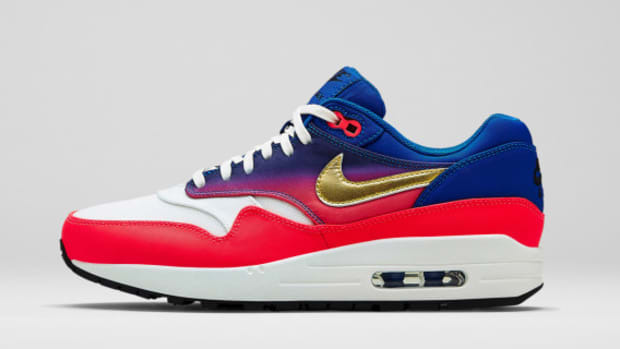 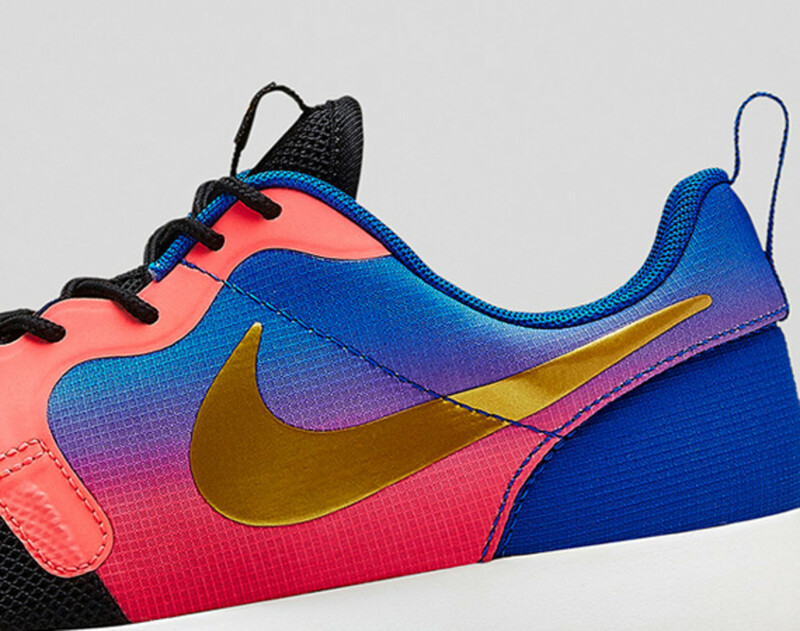 As we draw closer to the 2014 FIFA World Cup, Nike continues to churn out special collections paying homage to the "energy and genius of football." 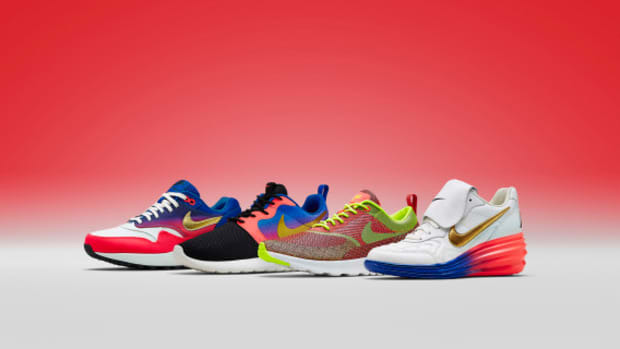 This latest series of Nike Sportswear silhouettes is inspired by a duo of new Nike boots -- the Nike Magista and Nike Mercurial Superfly -- that feature Nike flagship technologies like Flyknit and Lunarlon, as well as design adornments such as metallic hues and translucent outsoles. 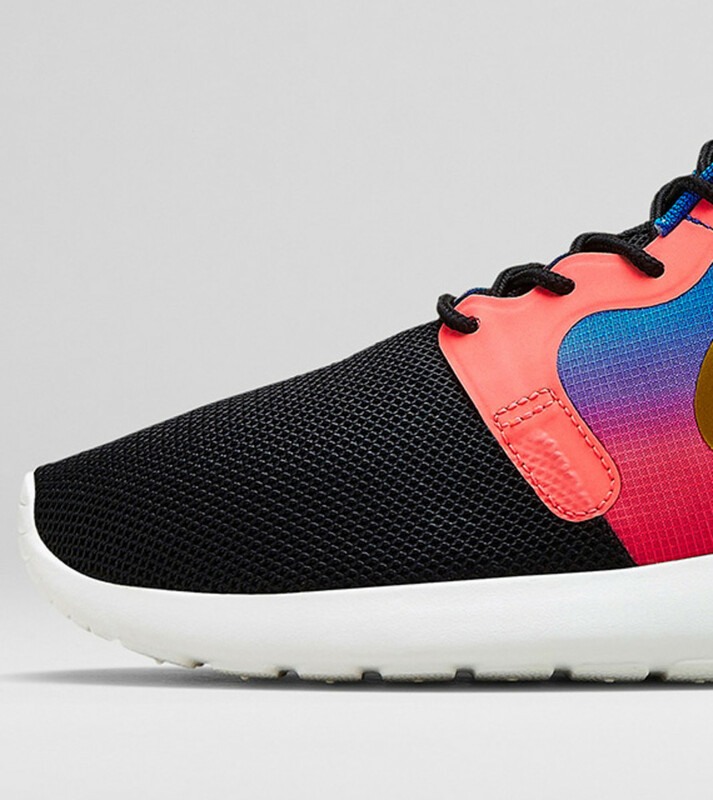 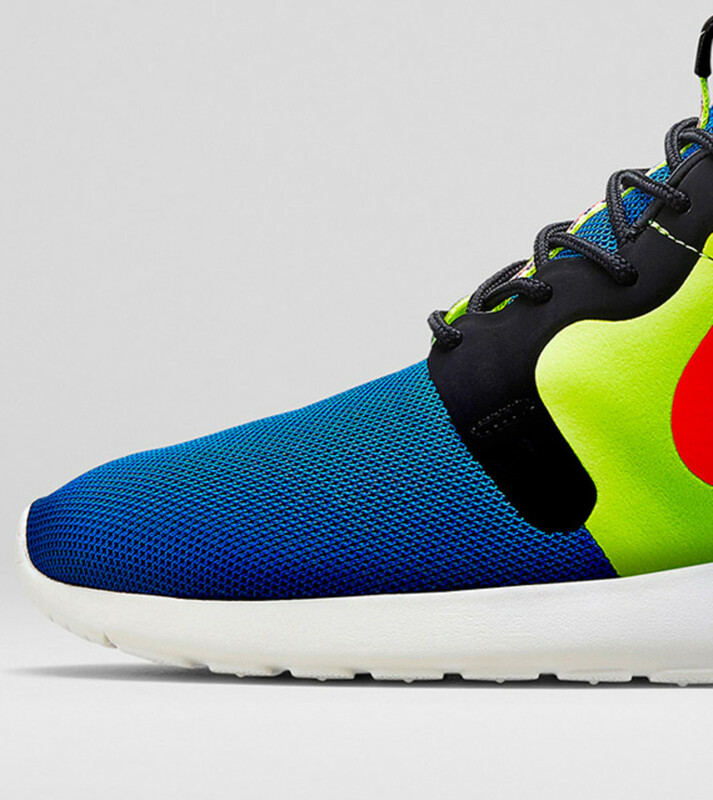 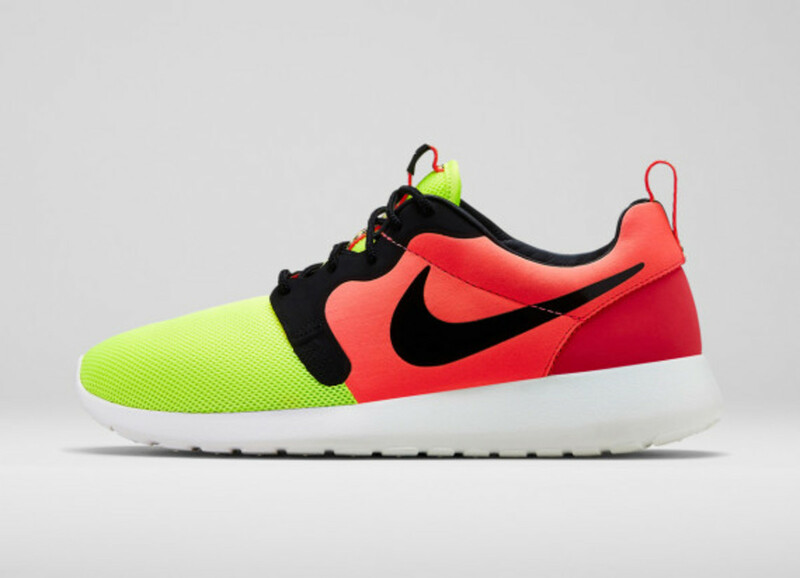 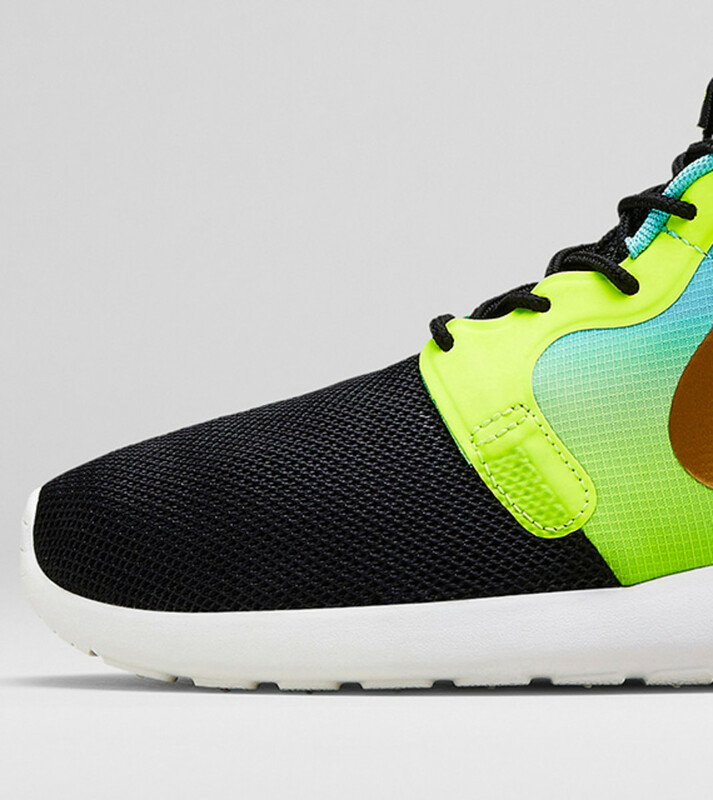 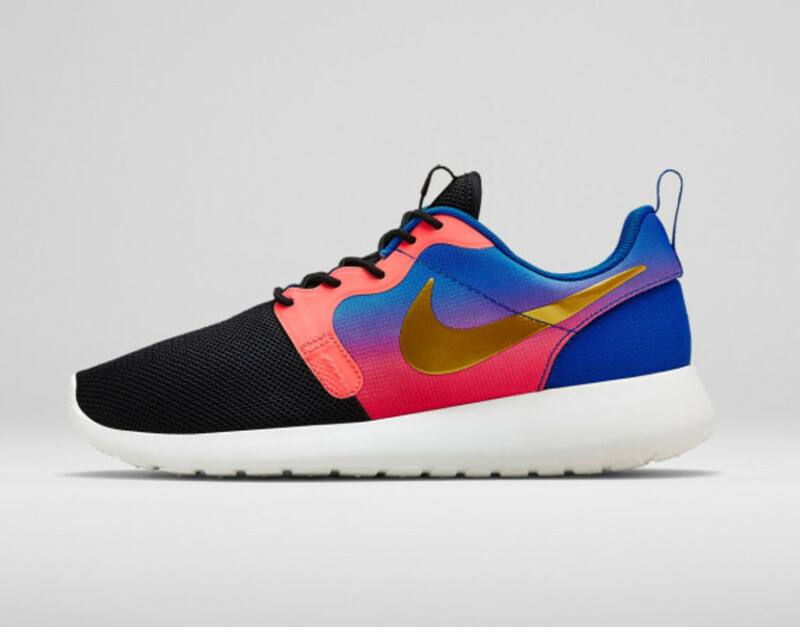 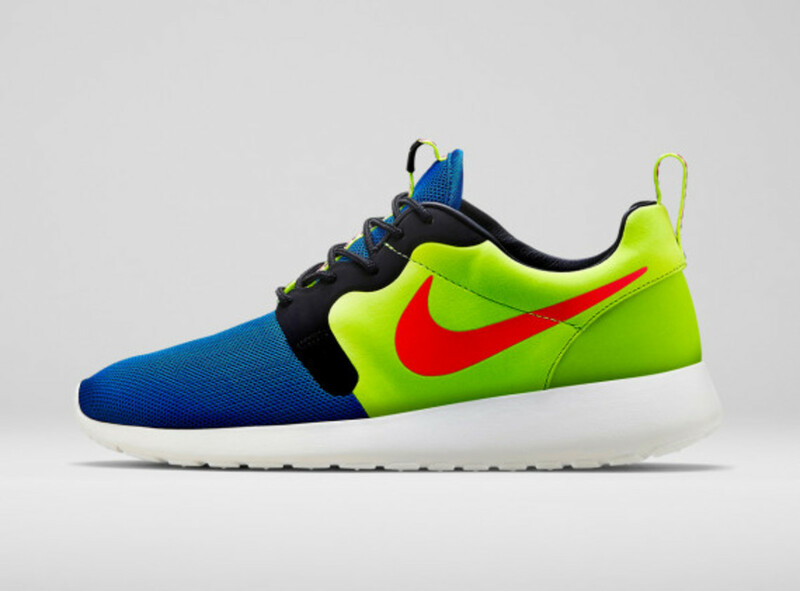 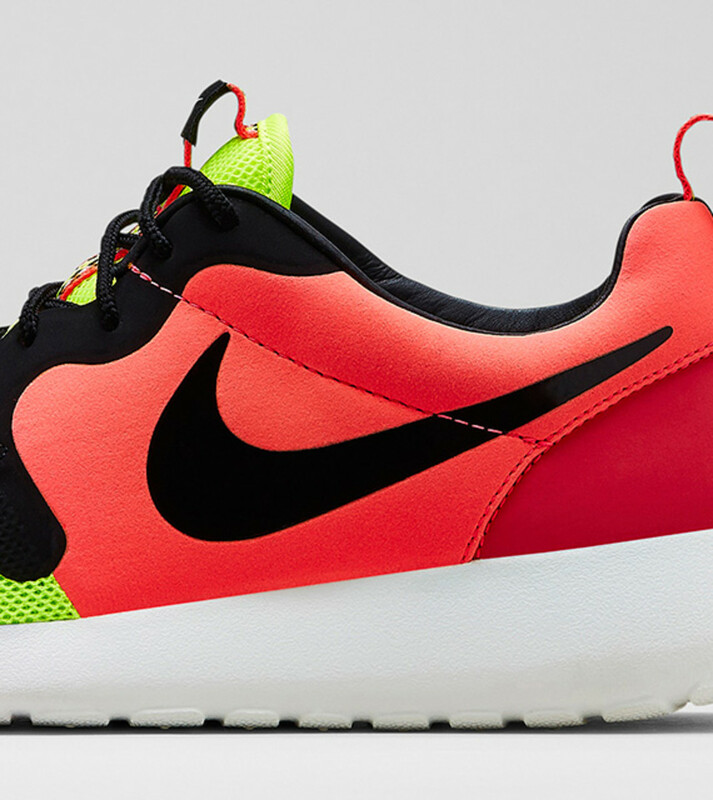 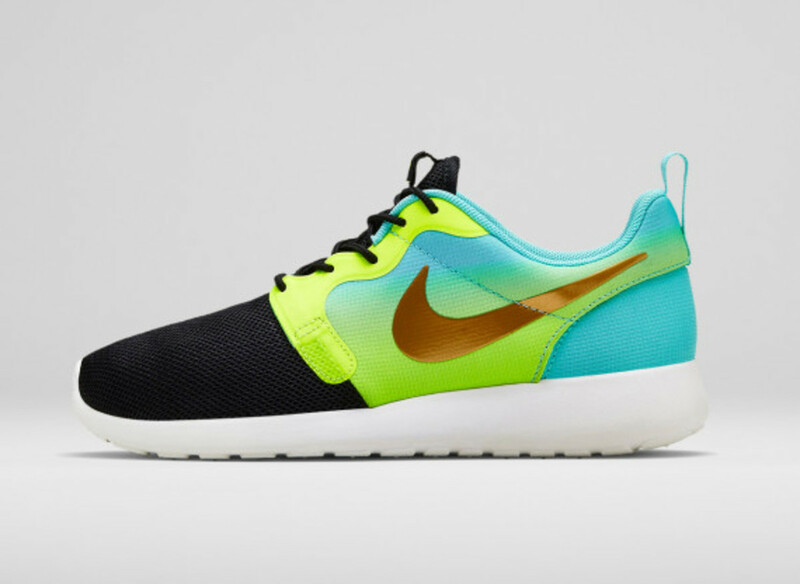 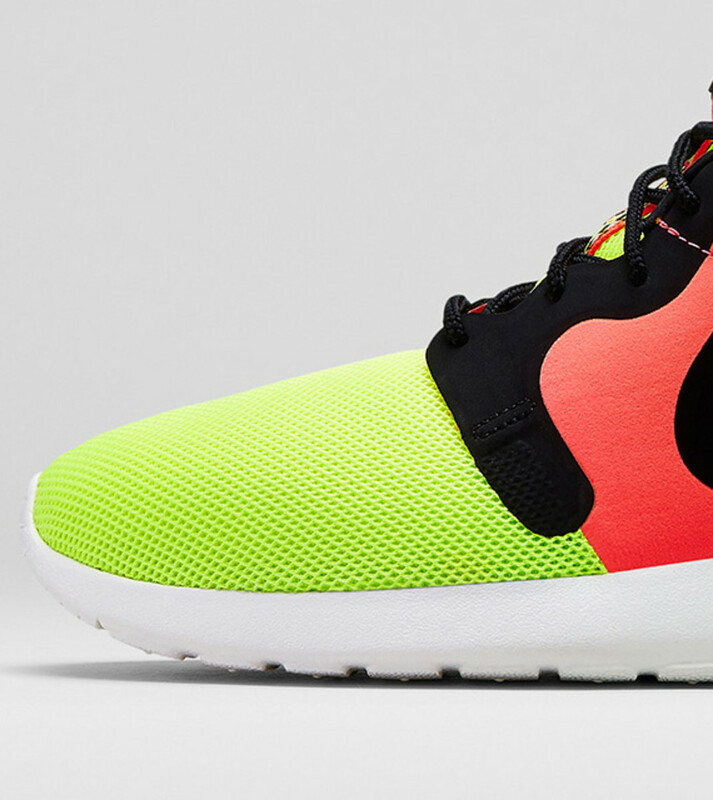 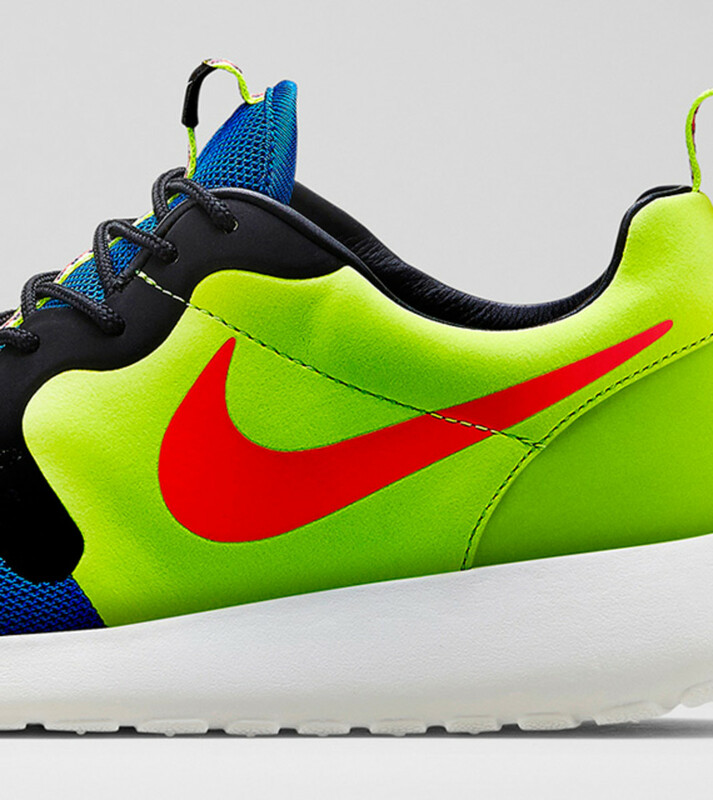 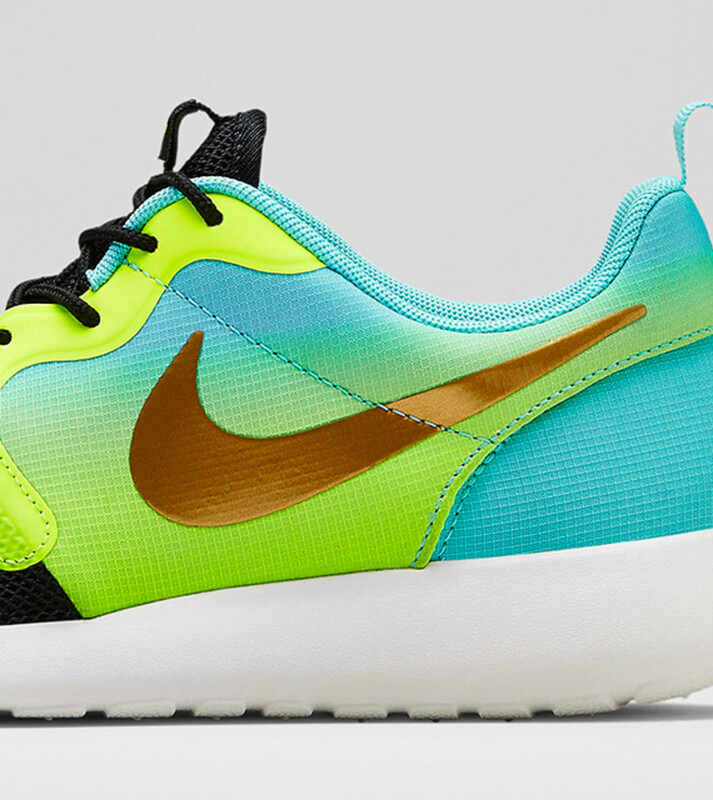 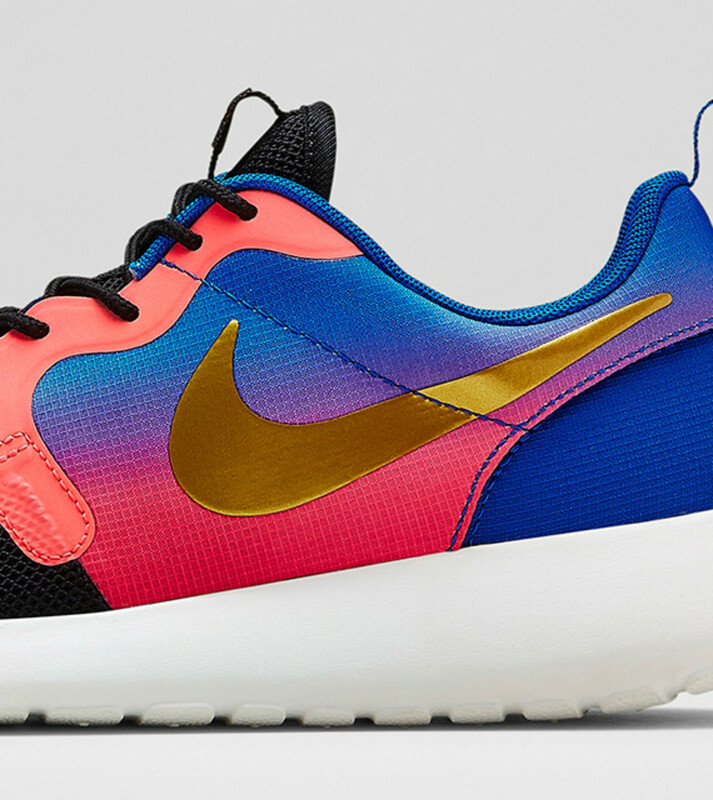 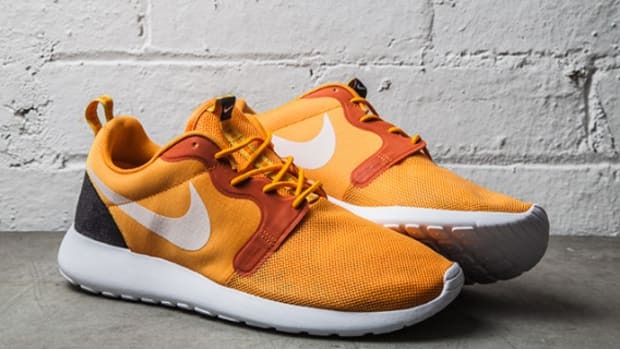 One such silhouette is the Nike Roshe Run Hyperfuse, available in a mix of vivid hues and all mounted on a traditional Roshe Run sole unit in contrast white. 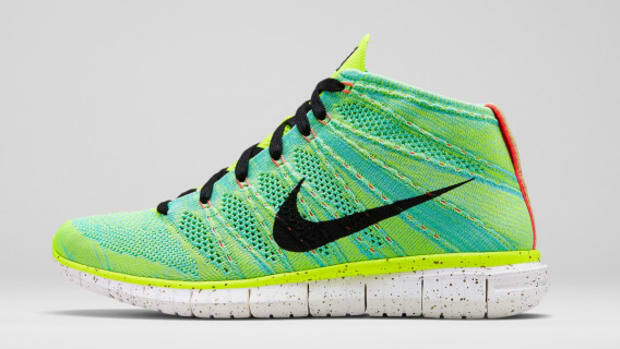 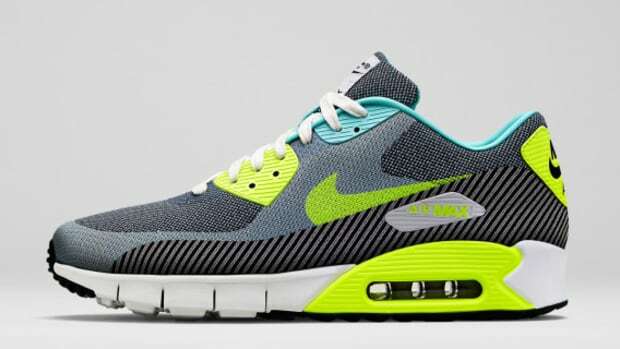 The kicks come in both men&apos;s and women&apos;s sizes and are slated to drop at select Nike retailers and online, with the Magista editions arriving May 22nd and the Mercurial following on June 12.